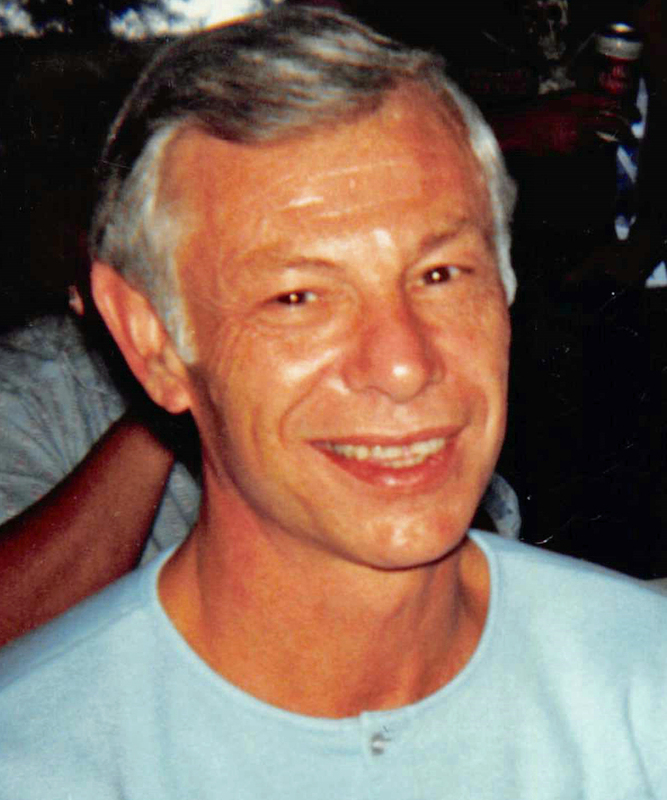 Chester R. Bassana, 83 of Taylorville passed away on Sunday, April 7, 2019 at 9:20 a.m. at his home in Taylorville, IL. He was born on September 1, 1935 in Langleyville, IL the son of Chester and Lucille (Fassino) Bassana. He married JoAnn Wilson on June 2, 1956 in St. Mary’s Catholic Church. Chester worked at PPG Industries, he was a member of St. Mar’s Catholic Church in Taylorville, he was a lifelong cub fan and animal lover. He is survived by his wife of 62 years JoAnn BAssana of Taylorville; Son: Greg (Cheri) Bassana; Daughter: Cindy (Dale) Workman; Five Step-Grandchildren; Four Step-Great Grandchildren; Sisters-in-Law: Lillian Young and Barbara Radzmanowski; Brother-in-Law: Bill Radzimanowski; Several Nieces, Nephews and Cousins. He was preceded in death by his Parents. Graveside services will be held on Saturday, April 13, 2019 at 11:00 in Oak Hill Cemetery in Taylorville with Msgr. David Lantz officiating. Inurnment will be in Oak Hill Cemetery. Memorials may be made to St. Mary’s Catholic Church 108 W Adams St, Taylorville, IL 62568 or St. Rita’s Catholic Church 30 St Rita CT, Kincaid, IL 62540. Sutton Memorial Home in Taylorville is assisting the family with arrangements. Please sign our on-line guest book at www.suttonmemorialhome.com.